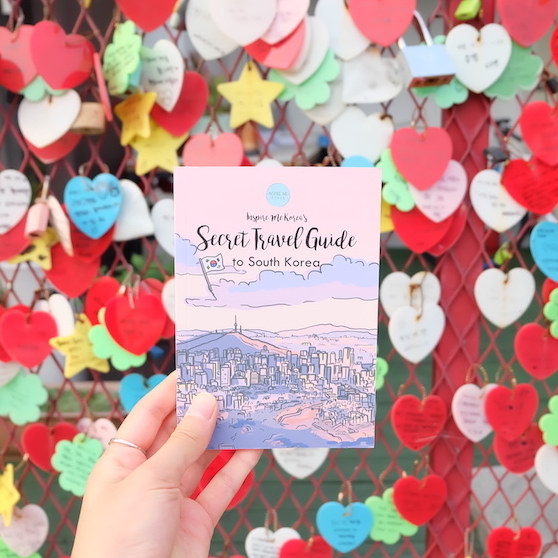 The 140 page pocket 'Secret Travel Guide to South Korea' guide written by us! We wanted to show you the FULL experience of Korea, not just the beaten paths and typical tourist destinations! 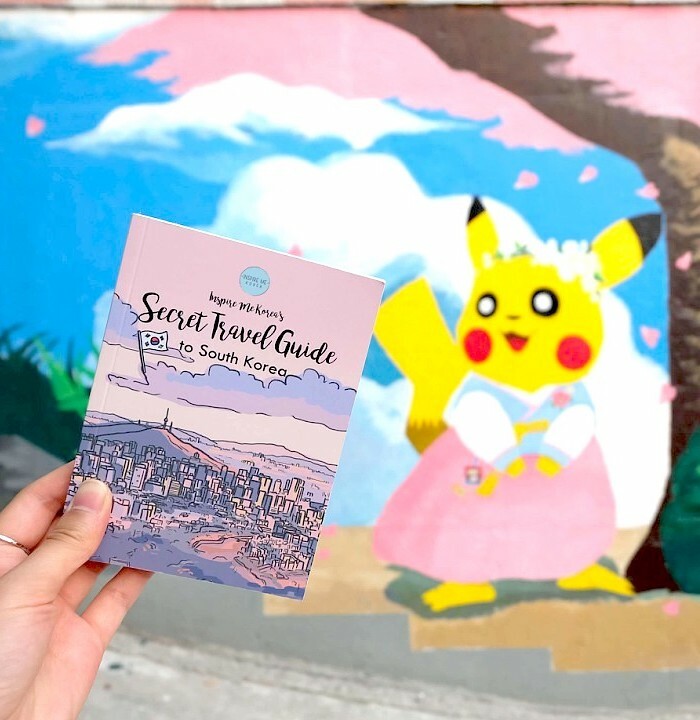 From hidden gems within bustling cities to stunning sights in little known towns, this handy sized pocket travel guide will show you all the things that make Korea a unique and magical place, including fun facts about locations, Korean food guides, quizzes and even a language section where you can learn some handy Korean phrases that’ll help you out while travelling! Covers: Seoul, Incheon, Busan, Gwangju, Jeju and city break spots. 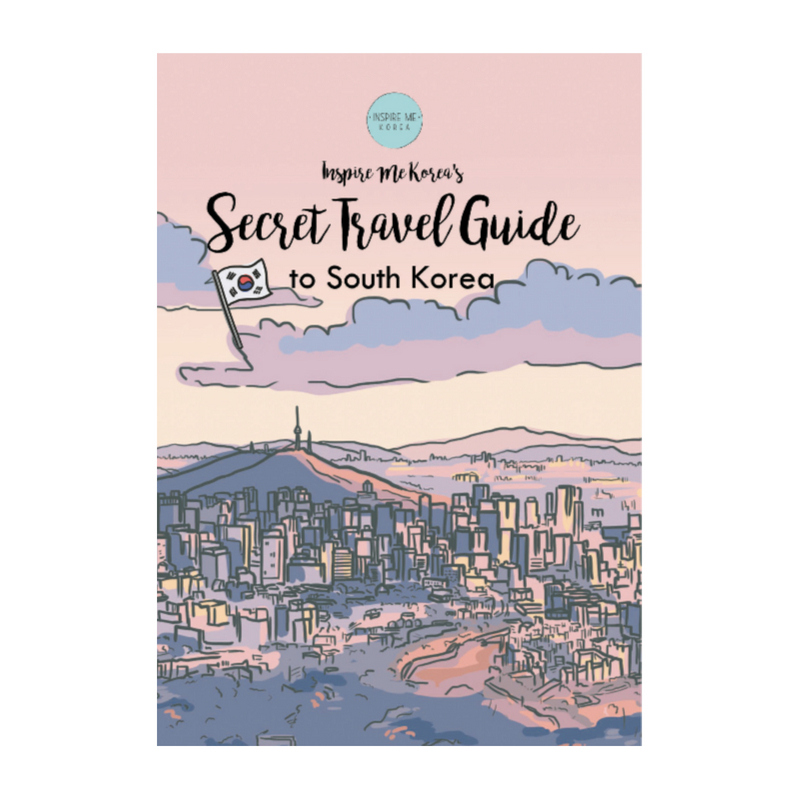 Get this guide as part of the TRAVEL box filled with other goodies to help you travel and make the most of your time in Korea!